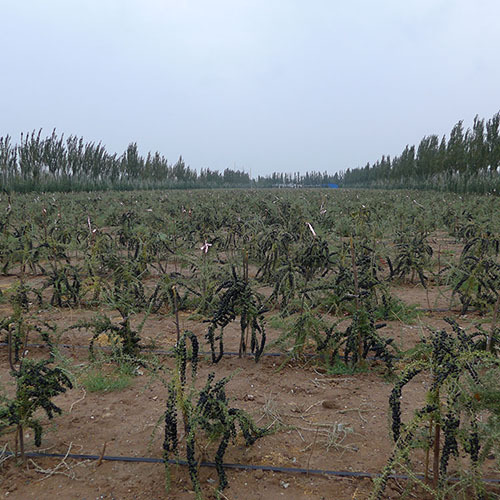 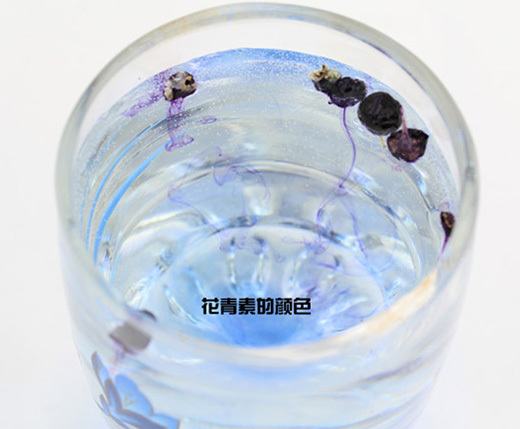 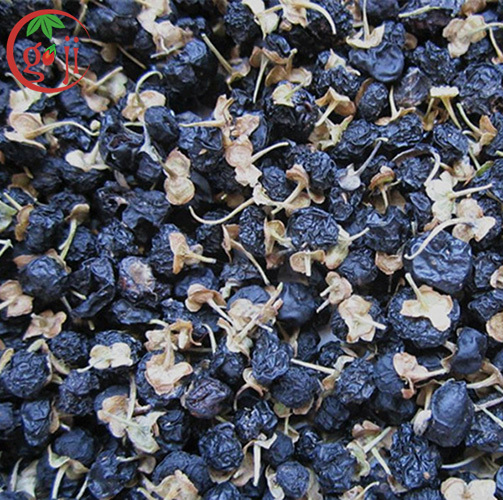 Benefits: have a deep rich black/purple color, which ushenyijing, Liver eyesight, blood and soothe the nerves, thirst, lungs cough. 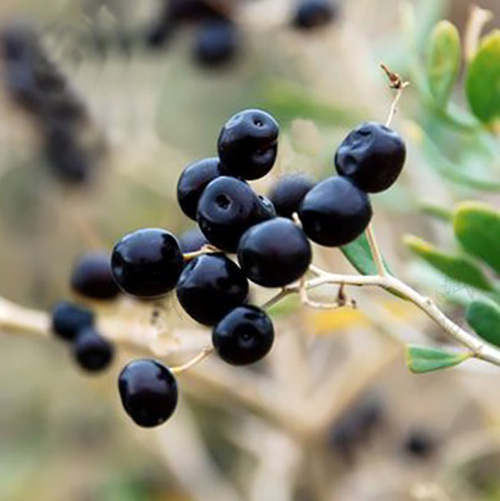 Treatment of liver and kidney yin, waist and knees, dizziness, blurred vision, head faint more tears, consumptive cough, diabetes, nocturnal emission.. 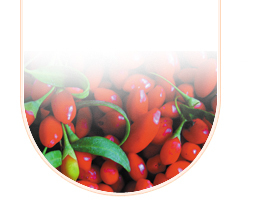 Recommended Use: Use as a tea to reap all the benefits the Black Goji has to offer.